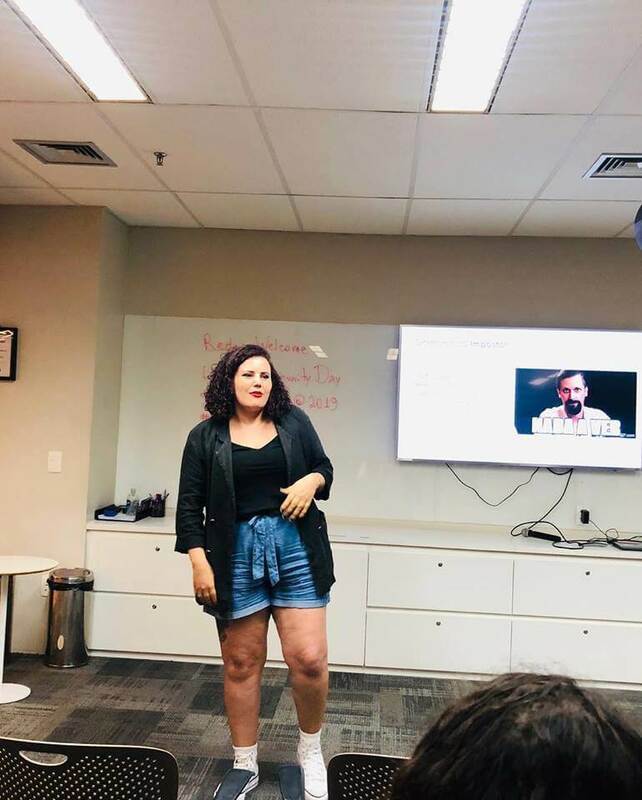 About a year ago, I (Jéssica Félix) participated, as an audience, in my first meetup: the Womakers Code Summit São Paulo organized by the Womakers Code community. Until then, I didn’t know that there were free technology events or how the content they offer and the people they reunite could transform those who participate in it, regardless of the role. In April 2018, I gave the first lecture of my life at Fatec SP, where I study. It was amazing to have that opportunity, both for my personal and professional growth. It’s not a secret how much I believe in the events held by technology communities and colleges as a way of exchanging knowledge and experiences for both beginners and veterans, from the most diverse strands of technology. 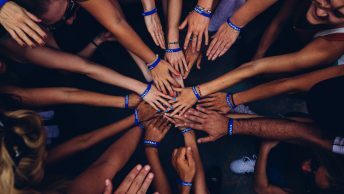 Like me, Shawee’s team also believes in the power to connect people and their stories. 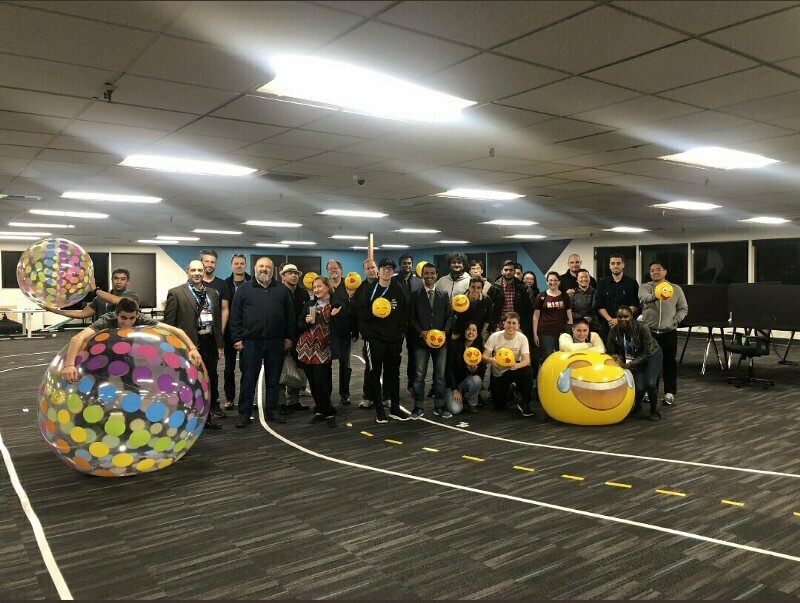 Our first event of the year was the Dev_Rocks Arena during the City of the Future festival and we wanted to continue replicating the model here in Brazil, just as Rodrigo Terron and Igor Marinelli, key pieces of Shawee, have been doing in San Francisco with the Bay Area Meetup Tech Series. After a few months of planning, we implement our first meetup in Brazil: Shawee’s Community Day. Our proposal is to encourage hackathon participants to lecture for the first time and tell us about what they believe the most (not necessarily about hackathons). 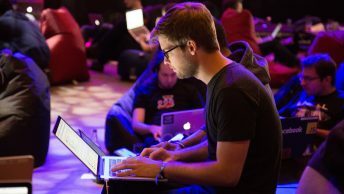 Besides that, we want people from the community to share the knowledge that can be useful during competitions or even as technics for those who have 36-hour “hackathon like” workflow. 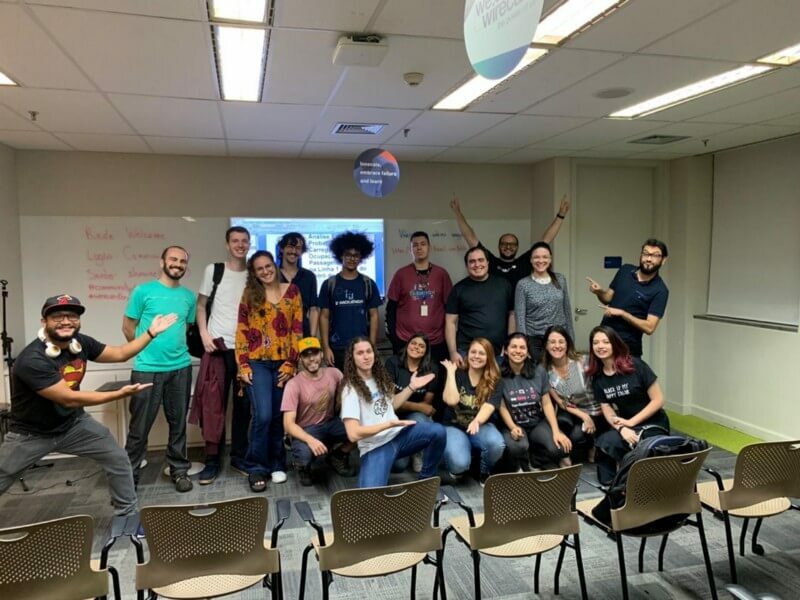 Our first edition happened on April 4th, at the Wirecard Brasil head office. 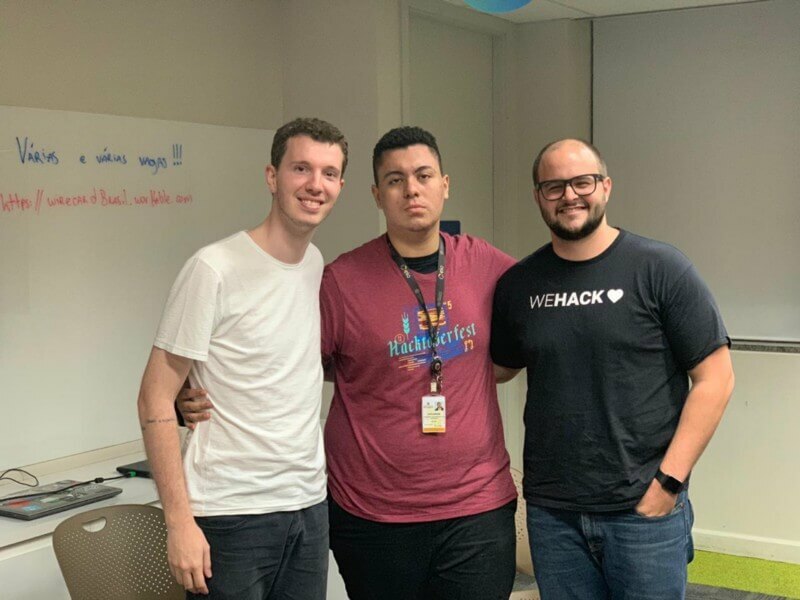 We started with the Dev Hack panel, where Caio Angarten, Gustavo Caetano and Guilherme Vieira talked about the relations between developers and designers during projects inside and outside of hackathons. They told us about their professional experiences and made some personal reports about their main challenges in the technology area. 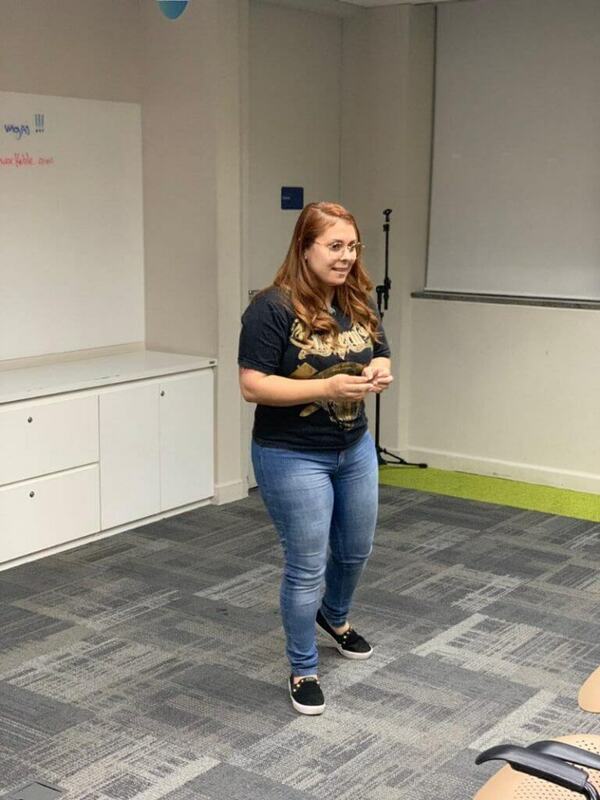 The next one to present were Mariana Silva, talking about the Impostor Syndrome in a very intimate approach. 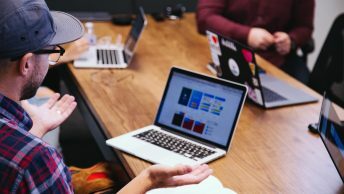 While it isn’t necessarily a development issue, the Impostor Syndrome is more common than we think, mostly in early-stage developers, mainly because they are in that stage where you need to do things even if you are scared of it, so that you don’t miss out on great growth opportunities. 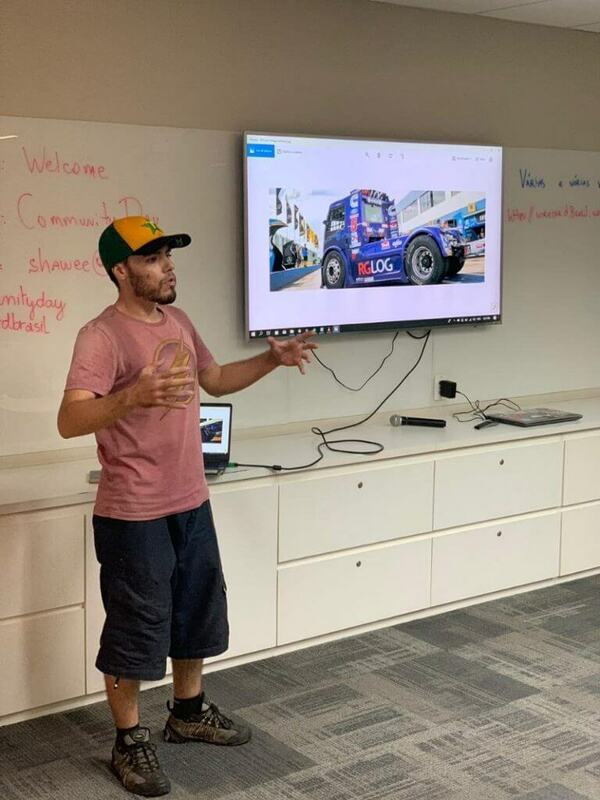 After that, we received Daniel Freitas to show how his relationship with urban mobility changed his view of the city and showing us some examples of solutions that he helped to build. During the making of the projects, it’s difficult to choose which language to use. It has to be something that the entire dev team can participate in as long as it is possible to produce within the proposed time. 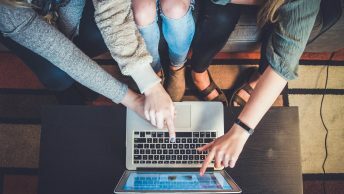 Introducing one of the possible alternatives to this problem, we also had Jakeliny Gracielly showing how to use Vue.js to create quick MVPs (not to mention the incredible MVP concept lesson!). 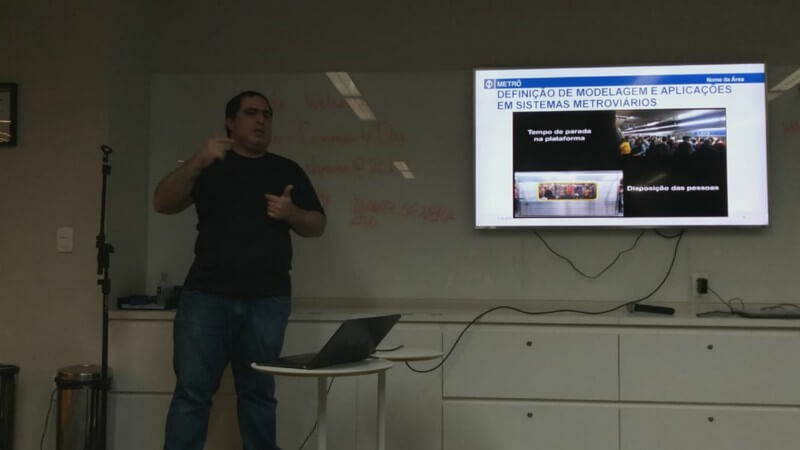 To close our meetup, Guto Fontealba presented a study about statistical analysis of passenger loads in a certain composition in the “blue line” of the Sao Paulo subway, showing an alternative to balance the stocking wagons problem. 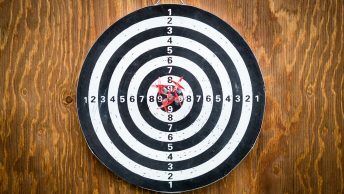 Throughout my career, attending meetups and events has always been (and still is!) something very important, whether I’m in the audience, as a speaker or as a part of the organization. Now, we hope that the Community Day provides this same transformative feeling in each of its editions. We are very thankful for Wirecard of Brazil that had welcome us, for the people that gave their time and shared their experiences and, last but not least, for every one that went to enjoy our first edition. Did you like our proposal and want to send your speech? Fill in (with THAT special affection!) each of the fields of the form and good luck with the selection! Want to enjoy the audience? We are with registrations open for Community Day #2! Stay tuned for more info!